Practice is seen as work, but playing is seen as fun. It may be helpful to just change the word you use to describe the activity. "Let's play some bow games," will get a better response from young players than telling them to practice. Another Great Use of that Camcorder! 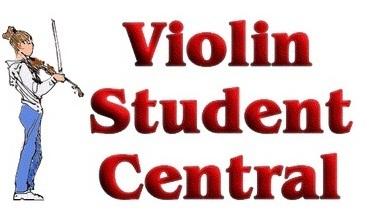 Take, Print and Even Share Video and Pictures of your Violin Student Online! Taking silly pictures can be a motivator. Some pitures of your student laughing during bow games can be a big help in motivating them to play those games again!